Certain human emotions are universal, we all like to laugh (and scream...sometimes), but yes, that tummy-aching, cackling, snorting, "I just spit out my coffee" laughter ranks high on the list. 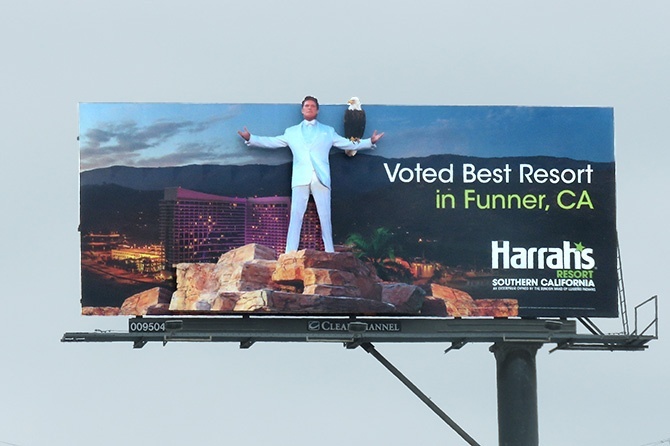 To wake up worker bees and catch the attention of frenzied commuters, humorous outdoor imagery is used to not only make someone's day, but to leave a lasting brand impression. Truly brilliant copywriters insert tongue-twisters, teasers, slow reveals and copy that will give the brain pause, and make passersby take a second look...and then another and then maybe an Insta-selfie. 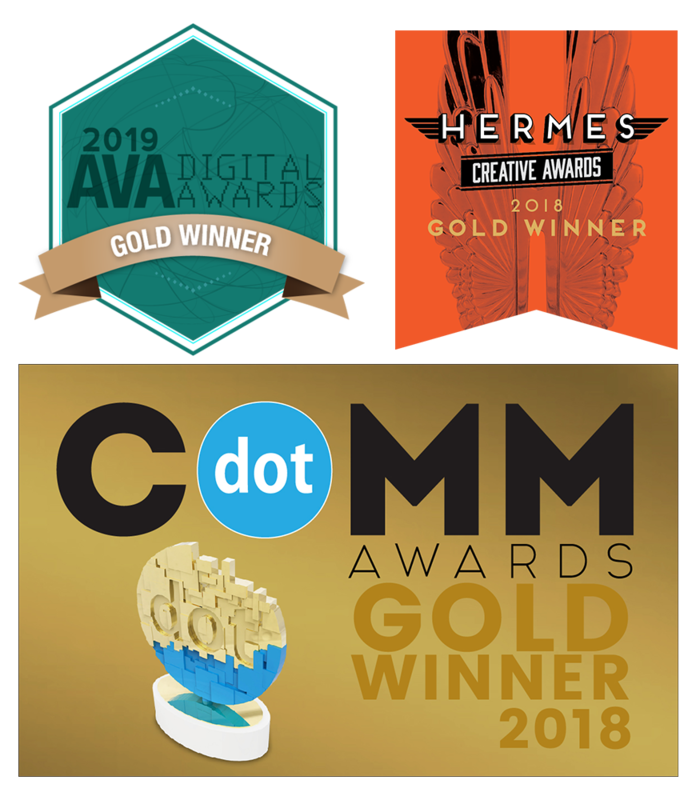 If those engaged consumers suddenly feel a smile spread across their face, accompanied by a side stitch of laughter, consider your campaign a bona fide success. As Adweek shared, The focal point of these ads are gushing (made-up) quotes like “Sensational in bed!” or “A total snooze fest!” Printed in old-fashioned fonts, these humorous ads meant to invoke the feeling of a Broadway playbill. 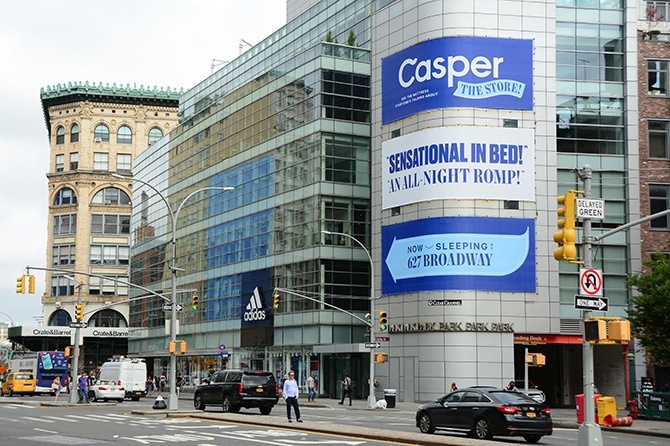 “While we take sleep very seriously at Casper, we don’t take ourselves too seriously," said Jeff Brooks, Casper's CMO. “That’s been a big part of our brand from the beginning." Dating apps HAVE to make their copy funny, because let's be real here, we all know how terrifying blind dates can be. By smartly using outdoor displays to advocate the benefits of romance, i.e., "Have someone to help shovel by winter," more may be persuaded to venture into the dating wild. And during their wedding vows, maybe just maybe, they can thank that billboard they saw on Chicago Avenue that encouraged them to log on and "Make the first move this summer." And this is just funny because -- David Hasselhoff. It's not only Germans who are obsessed with this man. Hello, Knight Rider. A study from the Journal of Marketing found that when looking at the effects of humor in advertising, “humor is more likely to enhance recall, evaluation, and purchase intention when the humorous message coincides with ad objectives, is well-integrated with those objectives, and is viewed as appropriate for the product category."